Titans coach Garth Brennan believes the club's first win of the season will be the catalyst for star recruit Tyrone Peachey to start firing. Off-season recruit Peachey was electrifying during his team's drought-breaking win over Penrith on Friday night. 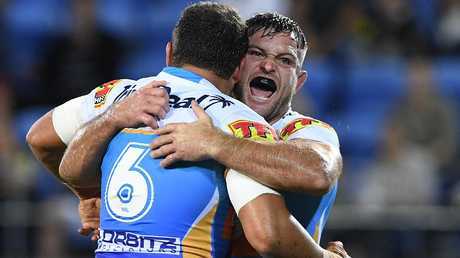 Described as the club's "X-factor" last week, Peachey stepped up against his former club to set up a try for fullback Michael Gordon and created try-scoring opportunities down his left edge. 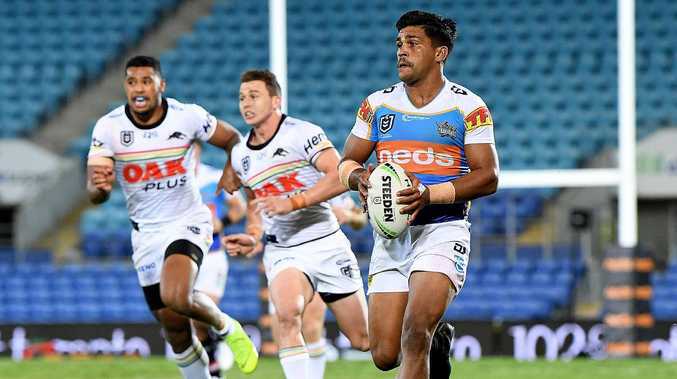 Peachey admitted it had taken some time for him to warm to his new club and combinations as the Titans fell to a four-game losing streak to start the season. Coach Garth Brennan said he hoped the win would spur on his left centre to return to his devastating best. "Hopefully (Friday night's win) is the catalyst for him to get back and enjoy his footy," Brennan said. "I don't think he's been playing too bad, I just think he's been trying too hard. He's a super competitor, Tyrone. "He was dirty on himself that he wasn't playing well and he was dirty on himself that we weren't winning. 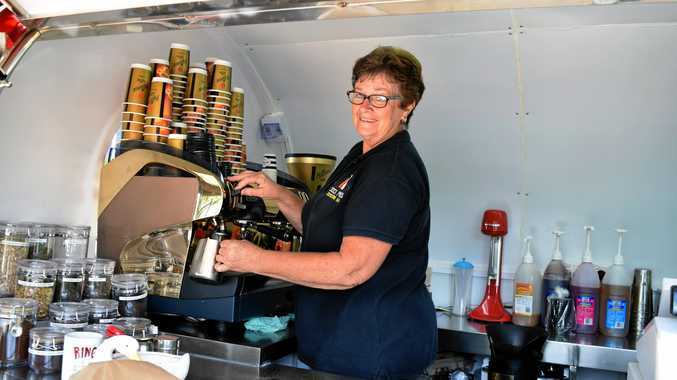 "He thought he was up here to turn the fortunes around for the Gold Coast Titans. That's unfair on him to put that much pressure on himself." Peachey finished the game against the Panthers with 104 running metres, 12 carries, two tackle breaks and a try assist. Brennan said he had given Peachey the green light to roam around the field and play with a bit of freedom. "I want him to skip around and leave his side on the edge to find that pass (which led) to Michael Gordon's try," Brennan said. "That's Tyrone Peachey. I don't put him in any sort of structure. I let him play his football and that's where he's at his best. "He's just a footballer and I don't want him sticking on his side of the ruck. He's got free rein to turn up wherever he wants to." Second-rower Bryce Cartwright, who forms the left edge with Peachey, said the combination was slowly coming together. "We're connecting better as an edge now," he said. "It was always going to take some time. "I thought we were a lot better (on Friday night) than the previous weeks. "I thought our backline was awesome. Peach was everywhere on Friday night."